The perpetual wheel of fashion trends is the ideal representation of the proverb – ‘What goes around, comes around.’ After all, whichever fashion trends graced the past keep resurfacing time and time again. We had the widely adopted choker, brown and deep berry lips, ruffles and bell sleeves and now some florals and retro styles. Well, this is an on-going cycle and this fall, we have some peculiar vintage dress trends that have made a comeback yet again. There is softness tinged with a sense of playfulness and there is reminiscence of the 80’s and the 90’s with some contemporary entrants. Vintage dresses are all about frills and flowy silhouettes. There are some modern twists and some elements that stay true to the classics. The revival of vintage style dresses is being massively adopted by women everywhere. It’s the refreshing designs and the touch of romanticism that make them so fashionably tempting. Here are the specific vintage styles and details that you need to invest in this fall! Pinched-waists and free-flowing structure is what defines romantic silhouettes in the real essence. Romantic fashion is etched with a dainty charm and delicate softness. It goes back to the archaic times where the dresses held a feminine and a timeless appeal. The modern romantic dresses that have yet again reappeared in the style zone are simply a few modish twists here and there to the authentic dresses. Covered up Victorian era dresses with cinched waists and puffy form beneath are in vogue this fall. 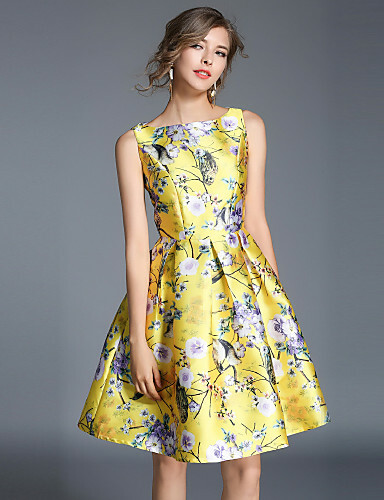 Lace, silk, chiffon, velvet and other ideally feminine fabrics with vintage graceful prints is another distinct feature that make romantic dresses so appealing in every age. Again, hailing from the then modest days, these peculiar dresses are now reigning the fashion fort and how! 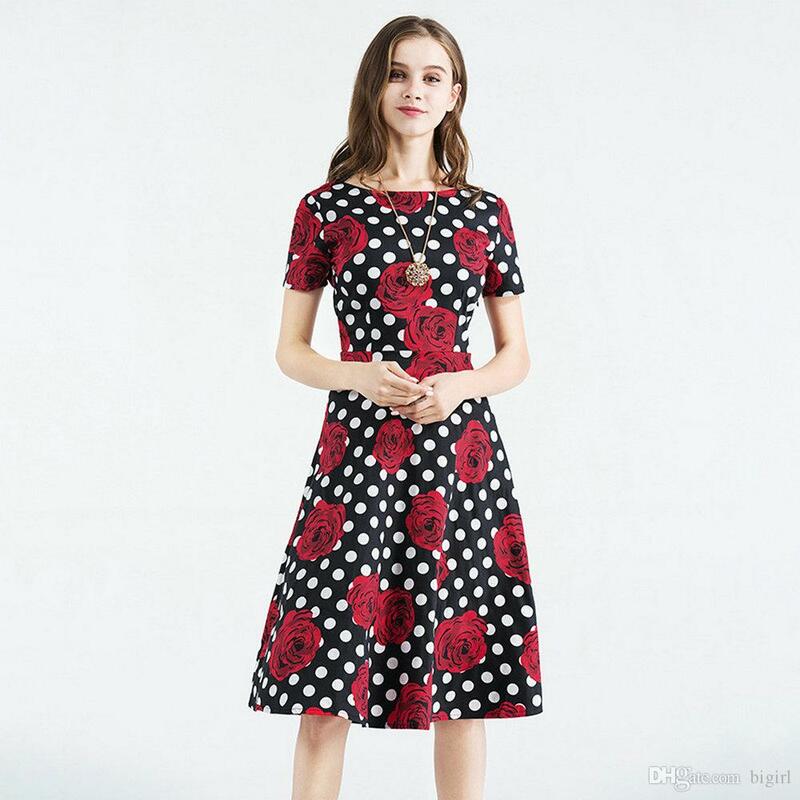 If you’re a newbie to this medieval fashion trend terminology, then here is how I would describe Prairie dresses in a few words – High neck, prominent collars, long sleeves, ruffled details, calf-length to maxi length, Victorian prints and gathered silhouettes. Now, this is what would essentially describe the authentic Prairie dress from the olden times. Today, however there have been quite a few contemporary changes made in them by designers, owing to which, we now have prairie dresses with patchwork, some modern prints or no prints at all and smocked silhouettes. What exclusively conveys the vintage vibe is a bunch of flowers blooming on fall fabrics. The forthcoming cold months will see a lot of classic prints including this versatile one. Floral prints on romantic and prairie dresses simply add to their delicate and feminine demeanour, adding to the vintage enigma of them. This fall, your closet can welcome not just the intricacy of this perennial print but also the drama of them. Being one of the primary elements of retro fashion, floral emblazoned vintage dresses strike that quirky and timeless appeal. That is exactly what reels it back in the trends every year. Although, all the mentioned elements blend and tangle with each other seamlessly, each still carry some form of distinctness. To conclude, vintage dresses in every shape, shade and style are raging back in from the 80’s and the 90’s. The trick to translate these old-age accents into your modern day fashion is to style them with the basics or accessorize with contemporary add-ons. Which vintage dress style has hooked you in now? Like this Post? Check out other Style Trends here and here. Truly fashion keeps coming back, though I think it was never so much in vogue in India as much on foreign shores. I love the classic feminine charm of these vintage dresses. These are some really cool dresses. After watching marvelous Mrs. Maisel I have fallen in love with vintage dresses all over again . Fashion definitely keeps coming back. But the romantic and florals have been timeless and I love them.